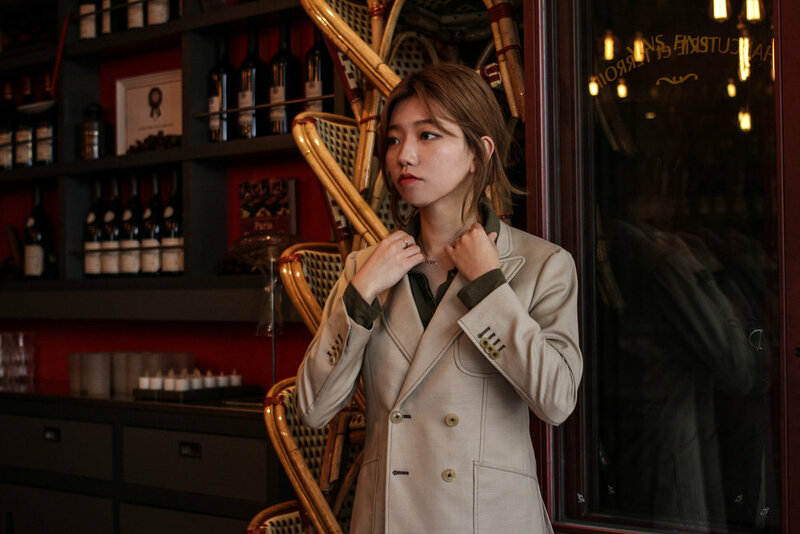 " For many women, suits feel constricting and stuffy. But historically, they offered freedom and power. 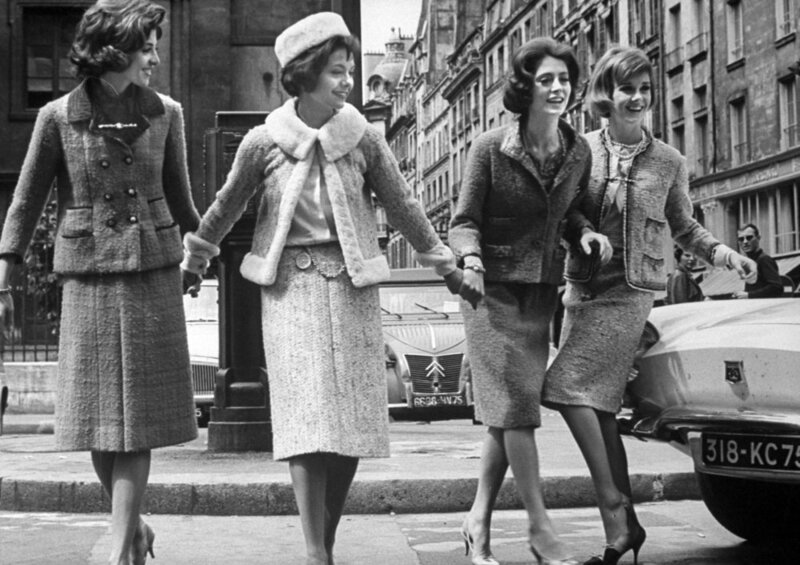 Take a look back at the history of women wearing suits." 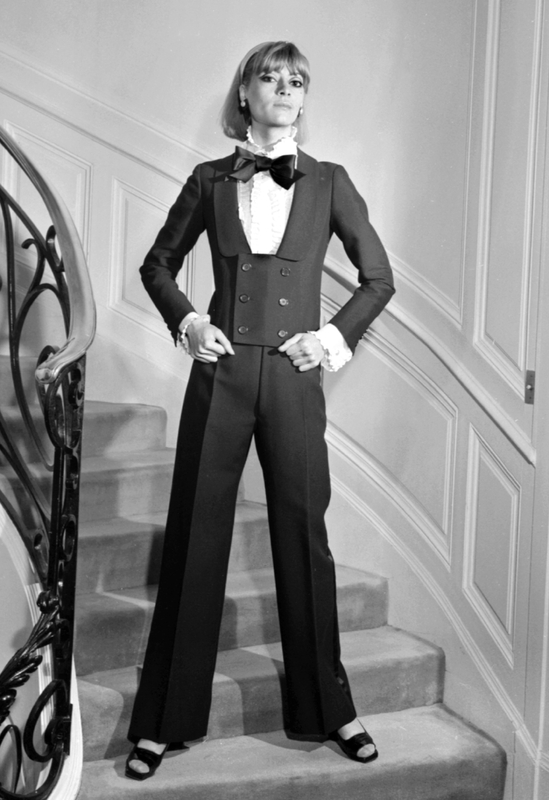 1870s: The decade actress Sarah Bernhardt scandalized Paris by wearing a custom-made trouser suit, which she called her "boy's clothes." She continued to blur gender roles when she played Hamlet in 1899. 1949s: Picturegoer magazine in July on which Katharine Hepburn's style was lauded as a shrewd publicity move: "That slack suit paid for itself several times over—for Katharine Hepburn got special mention in hundreds of different publications. If she'd worn a dress, her name would merely have been listed among the 55 other top stars." 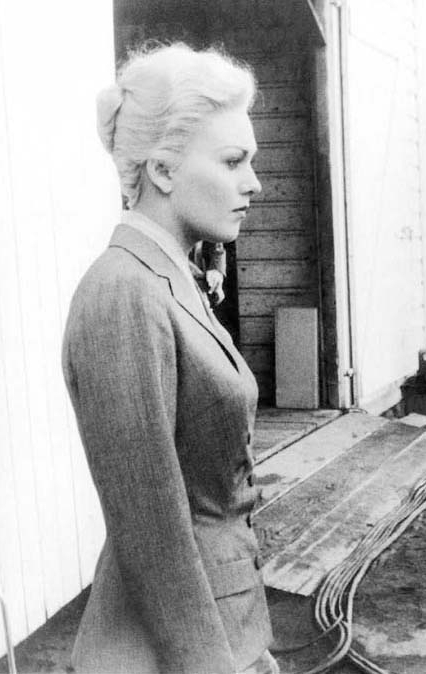 1958s: The number of characters played by Kim Novak in Alfred Hitchcock's Vertigo. To indicate their different personalities, costumer Edith Head gave Madeleine a somber, sophisticated suit and Judy a tacky bombshell look. Novak initially balked at how confining the suit was but later credited it with helping her performance, saying, "They made that suit very stiff. You constantly had to hold your shoulders back and stand erect. But, oh, that was so perfect." In this modern day and age. A Suit is not only a shirt and a tie it can be wore in many different ways and provide a multiple ample style. Emma watson spotting a suit with nice white dress shirt. LeeLee SobieSki Wearing a white ivory suit to the 2011 awards. Kate Moss looking cool in her grey suit. Dakota Johnson in her sharp black double breasted suit. Jennifer Aniston wearing her Gucci Red Tuxedo without any lingerie or shirt underneath. Celine Dion wore a black suit without a shirt underneath. WE SUIT UP THE MODERN WOMEN WHO WANTS TO LOOK POWERFUL & GREAT. Why Bespoke Suit Over Ready-made Suit? Benjamin Tay 5 June 2018 Why Bespoke Suit Over Ready-made Suit? What is a Shoulder Divot? and why do i have to care?